Niagara Falls Convention and Civic Center. 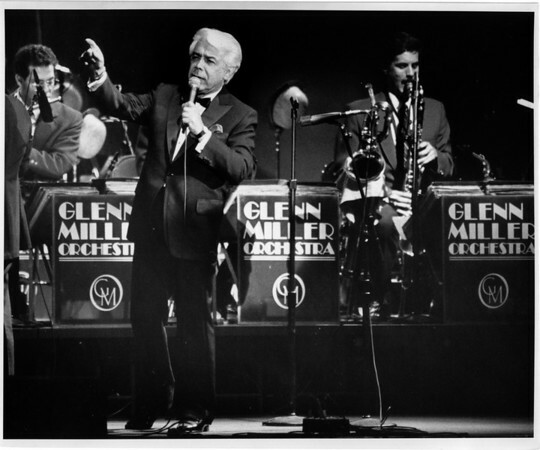 The Glen Miller Orchestra and Jerry Vale. Photo - By Ron Scifferle - 11/26/1989.